Product #1 All Purpose Epoxy Floor and Tank Coating a two component, industrial strength zero (0) VOC, 100% solids epoxy Hi-Build epoxy coating used to coat concrete, steal and most common construction materials. Excellent for use in high foot traffic and light to moderate forklift traffic areas where abrasion resistance is required; for protection against mild corrosion and as a decorative waterproof coating for walls, floors, tanks, etc. It can be broadcast with appropriate silica sand (contact Epoxy.com Technical Support for a recommendation), to create a thicker flooring system in high abrasion situations. Surface to receive free Product #1 - 100% Solids, VOC All Purpose Epoxy Floor and Tank Coating, must be clean and sound. Remove all dirt, laitance, grease curing compounds and other foreign matter by sandblasting, or mechanical abrasion. Remove water and dust from all surfaces with an oil free blast immediately prior to application. See Epoxy.com Surface Preparation Guide form more details. 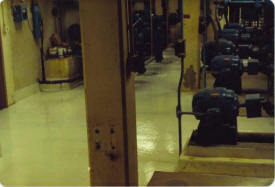 Temperature of Product #1 - 100% Solids, VOC All Purpose Epoxy Floor Coating, must be 50 °F or above at time of mixing. Stir each component separately before blending. Mix two parts by volume of Part A with one part by volume of Part B for three minutes with a low speed electric drill motor equipped with a mixing paddle. Over Concrete surfaces Epoxy.com Product #899 Primer is recommended. Then apply Product #1 - 100% Solids, VOC All Purpose Epoxy Floor and Epoxy Coating, with a roller, brush, or spray equipment. Two coats are recommended. 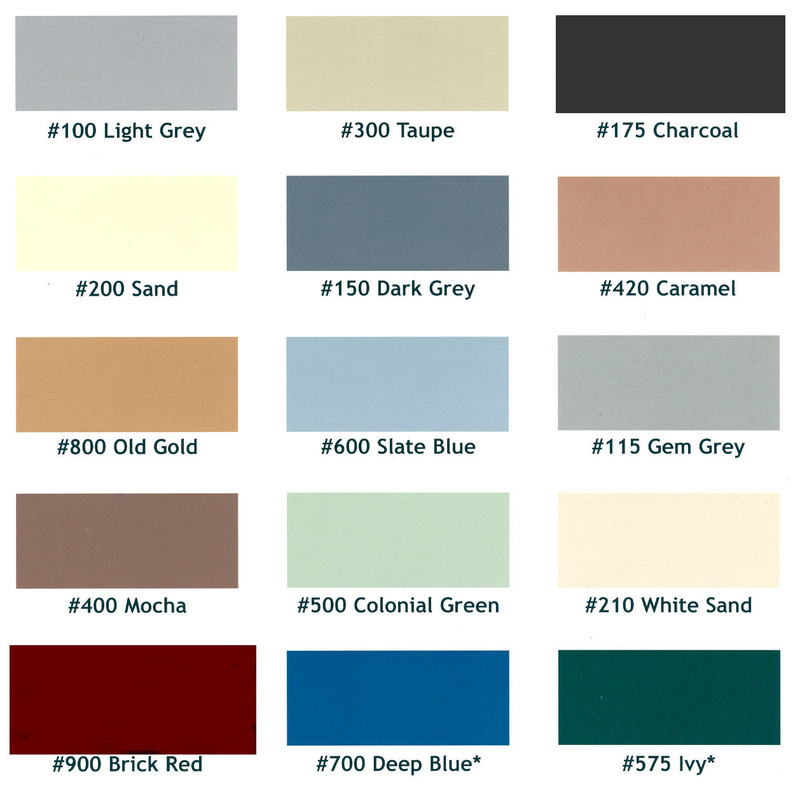 Apply at a rate of 160 to 200 SF Per gallon per coat (8-10 mils) with 2 coats recommended. Seven days cure time is required to reach maximum chemical resistance. For more information before installing please see installation tips. DO NOT apply at temperatures below 40 degrees F. Surface must be dry. Packaging Unit Size 3 gal. 15 gal. Product #2W - Chemically Resistant Epoxy Wall Coating. Product #315BC - Epoxy Chip Flooring System Base coat.